Alan Storeygard is a family physician in Jacksonville, Arkansas. He has played jazz piano since the 1960's. He started arranging and performing jazz versions of some of his church's favorite hymns in 1996. Dr. Storeygard has been musically influenced the most by Ramsey Lewis, Dave Brubeck, and Oscar Peterson. His arrangements interweave the styles of these great musicians with his own style. His music is reverent enough for church services, but relaxed enough to listen to anywhere. Most of these selections on this recording are based on single timeless hymns, such as Amazing Grace and How Great Thou Art. The arrangement of Be Still My Soul, however, also includes ideas from the second movement of Beethoven's 7th Symphony and from Nessum Dorma, from Puccini's Turandot. The Red Blues, the final song on this recording, is an original composition written by Dr. Storeygard in 1976. "The variety of mood and tempo makes it the purest example of the style of music I love to play and listen to." 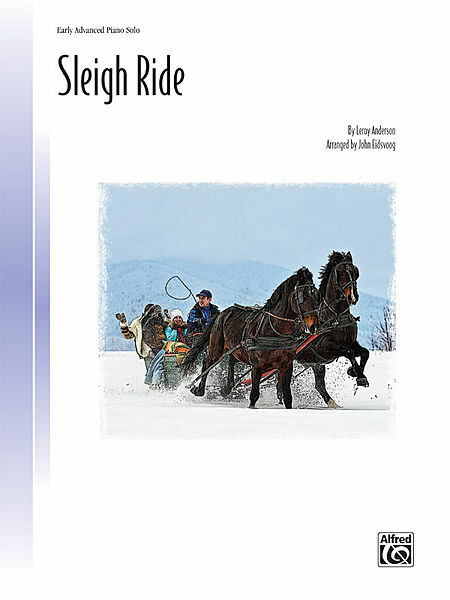 God Rest This Merry Gentleman is a special arrangement of the well-known Christmas carol. It was created in memory of Dr. Storeygard's friend and mentor, Dr. James Weber, who died in 1998. Dr. Weber was a gifted healer, president of the American Academy of Family Physicians in 1994-95, and a man of great compassion and humor. This arrangement was performed at Dr. Weber's memorial service. The University of Arkansas for Medical Sciences has created the James R. Weber Endowment Fund to help continue Dr. Weber's work in family practice education. A portion of the proceeds of this recording will be donated to that fund. 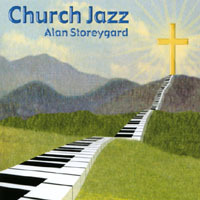 Dr. Storeygard's music has been blessed with the encouragement of his home church. For that reason, a portion of the proceeds of this recording will also be donated to the Capital Building Fund of First United Methodist Church in Jacksonville, Arkansas and to the United Methodist Missions for its domestic and international mission work.